Jetsetting around Europe with your dog creates memories that will last a lifetime – or at least until your next holiday! If you and dog prefer the finer things in life, keep reading. This article covers 5 of the most exotic dog friendly holidays in Europe. Whether you are looking to party in Barcelona or yearn for a guided gondola ride through the canals of Venice, there is a dog friendly destination for every discerning pet and their owner in Europe. You might even want to buy a first class plane ticket for these destiantions. Before leaving, research the pet transport policy of the airline you are traveling with. Check the size and weight limits of your airline to determine if they will fly in the cabin or the climate-controlled cargo hold. Flying With Your Dog: The Ultimate Guide To Dogs And Air Travel is an excellent resource for more information about what to expect on a plane with your dog. Venice is a beautiful city famous for its intricate transport system of interconnected canals. It is also the perfect setting for a great holiday with your dog. Venice has been described as the most beautiful city built by man and one of Europe’s most romantic cities. 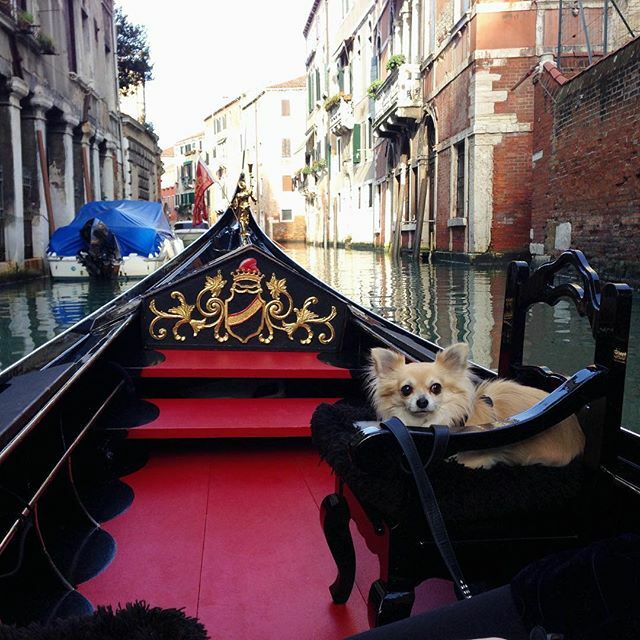 Can you imagine the selfies you and your dog can take exploring the Venetian canals on a gondola? A Le Tole is a dog friendly restaurant in Venice, Italy. This Italian restaurant is famous for its ambiance and Spaghetti, Carbonara. Order your furry friend two orders of the famous cured wild boar while you sip on some of Italy’s best red wine. After dinner, you can retire to The Gritti Palace in Venice. This five-star hotel offers your dog a bowl, luxury bed and mat, treats, fresh water, and pet welcome kit. For your pet to travel into Italy, they must have a microchip, be up to date on vaccinations, a rabies titer test, and a current health certificate. If Venice doesn’t float your boat (get it), then try the beautiful Lake Como. Vienna is knows for treating dogs like children. Most restaurants are dog friendly, and parks welcome dogs all over the city making it one of the most dog friendly destinations in Europe. Any dog connoisseur will appreciate a visit to Vienna, but make sure your dog is well groomed and in style. Vienna is known for having very elegant and well-mannered dogs. According to Souvenir Finder, dogs in Vienna Austria are spotlessly groomed, require no leash and are stylishly dressed. 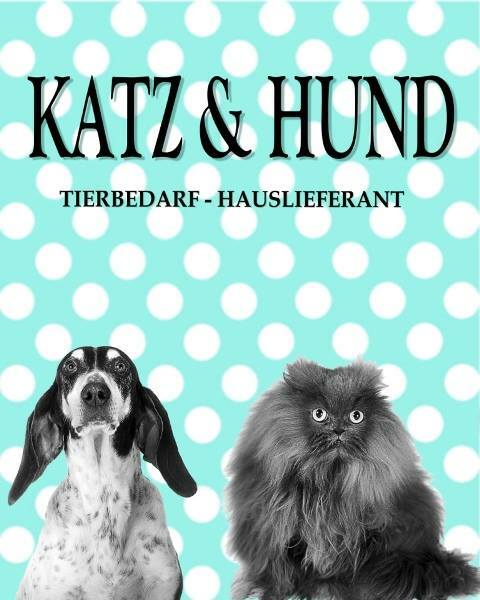 Before you and your dog step out onto the streets of Vienna, Austria, pay a visit to Katz & Hund for doggie duds designed by Viennese designers. After all this shopping, you and your dog will need a place to rest your weary heads. The Ritz-Carlton Vienna, Austria welcomes pets to enjoy their impeccable service and hospitality. There is a range of 5-star options including boutique downtown hotels and out of the way villas in Vienna, Austria. If you and your dog appreciate art and the outdoors, you will love Warsaw, Poland. Warsaw is the Capital of Poland, and its’ rich history inspires many. Warsaw, Poland is the City of Palaces so get ready for many magnificent walks with your best furry friend. Wherever you and your dog find yourself in Warsaw, there will always be a large park in the neighborhood, and loads of forests to hike in. 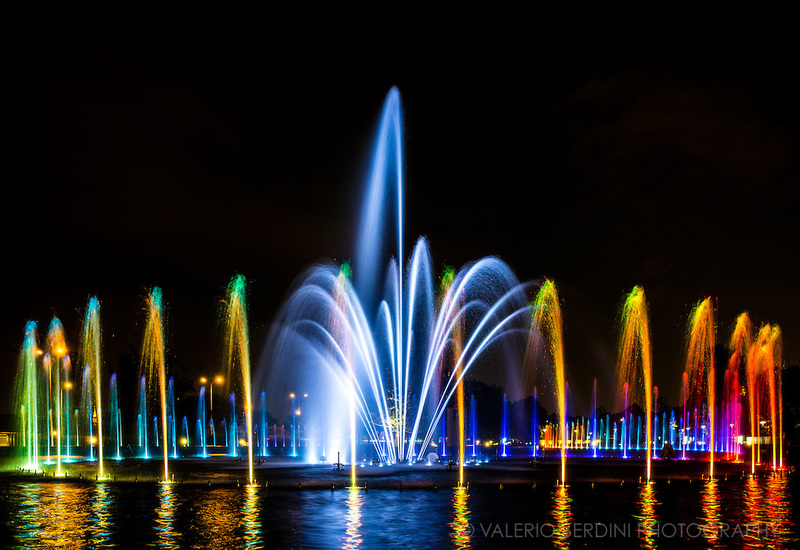 The best thing to do with your dog is to visit the Warsaw Multimedia Fountain Park to watch the beautiful water and light show that takes place at night. The ‘Water – Light – Sound’ multimedia show takes place each Friday and Saturday from May until September at 9.30 pm. Pack a blanket and arrive early for the best experience. For your pet to travel into Poland, they must have a microchip, have up to date vaccinations, a rabies titer test, and a current health certificate. Learn more about traveling with your dog to Warsaw, Poland. Lonely Planet describes Barcelona, Spain as “an enchanting seaside city with boundless culture, fabled architecture and a world-class drinking and dining scene.” Barcelona is also an exceptionally dog friendly destination in Europe. The locals enjoy greeting your dog, and many of the restaurants allow pets inside to dine. Many offer water and comfy beds to your dog while you enjoy your meal. Don’t forget to sneak your dog a few bites of Barcelona’s famous paella before you leave. Here are the requirements to travel with your dog to Spain. Dogs are not allowed on beaches at certain times of the year in Barcelona, but several gorgeous beaches are dog friendly and close to the city. Sant Pol de Mar, Sant Pere Pescador to the north, and Port Ginesta and Los Filipinos to the south are all dog beaches. 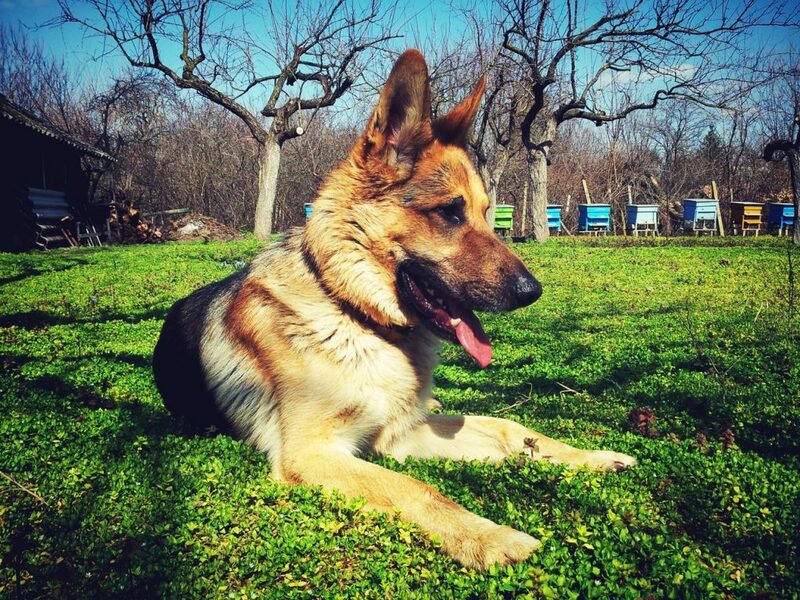 Barcelona is making an effort to improve the way humans and animals coexist. Since 2014, dogs are allowed on all public transportation. As far as where to take doggie naps, the Petit Palace Barcelona Hotel is a stylish space at the heart of the city center. It offers a central location in chic and minimalist surroundings. 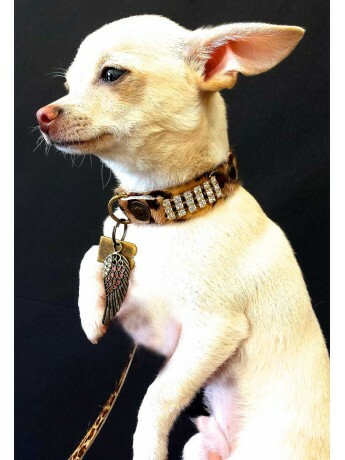 Before you leave, a visit to Barcelona Dogs for a couture leather dog collar with Preciosa or Swarovski crystals is a must. Call in advance to book a private shopping experience at their showroom in the heart of Barcelona, Spain. Paris, France is one of the best dog friendly destinations in Europe. Dogs accompany their owners to places usually reserved for humans, such as restaurants, shops, and public transport. Your dog can enjoy lunch on your lap at Bistro Ernest in Saint-Germain-des-Prés. Even though there are rules about where pets can be in Paris, the general attitude is that the rules don’t apply. Small dogs can nibble on delicious Parisian bread while traveling on buses, trams, and the metro. The metro system does not allow larger dogs, but locals advise that if you are traveling outside of rush hour with your dog, you will not have a problem. As far as accommodations, look no further than Le Meurice. When this dog-friendly hotel was built in In 1907, workers adopted a stray dog that lived on the site. This dog became the inspiration for the hotel’s greyhound logo. The front desk treats each dog with a basket filled with a nametag, toys and a menu of fine foods. Upon request, staff will walk your dog to the nearby Tuileries Garden. This guide will give you all the information you need to travel by air to France with your dog. 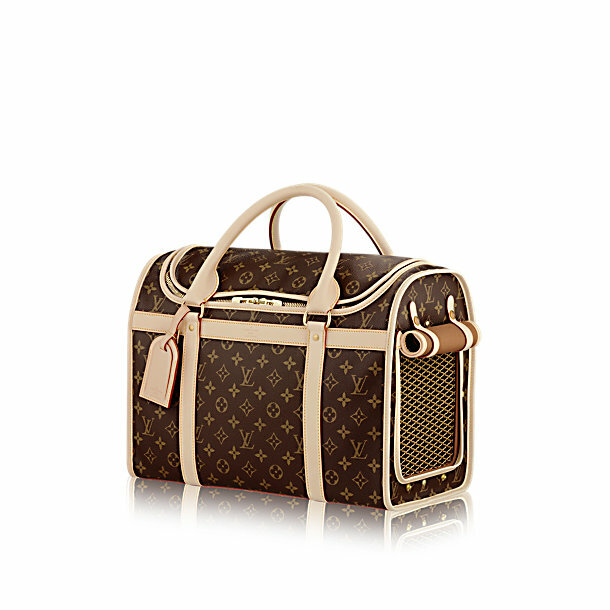 Of course, when flying into Paris (or anywhere else for that matter), a Louis Vuitton pet carrier is a good choice to show your appreciation of the French designer. This spacious pet carrier is resistant to water and scratches and equipped with a breathable mesh window. 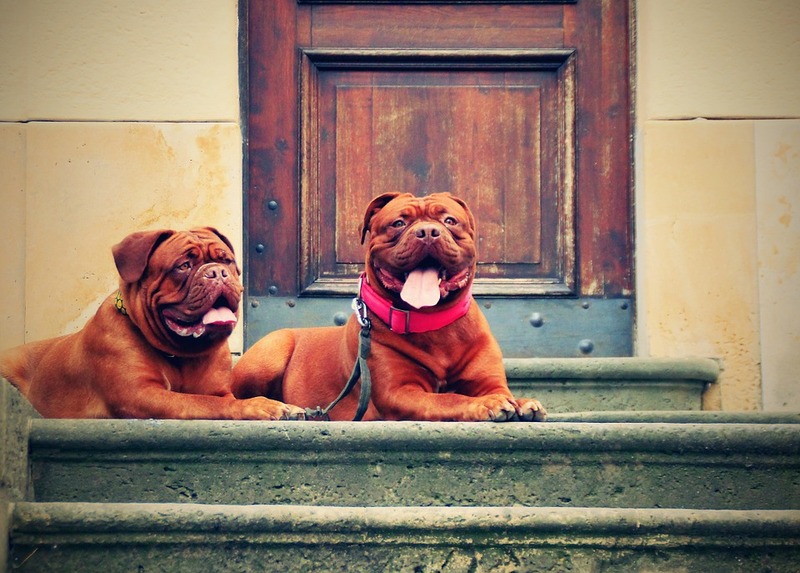 This dog packing list will help you prepare for your upcoming dog friendly holiday in Europe. Which of these exotic dog-friendly holidays will you be packing for? Please SHARE this article with anyone who loves to travel in style with their dog!